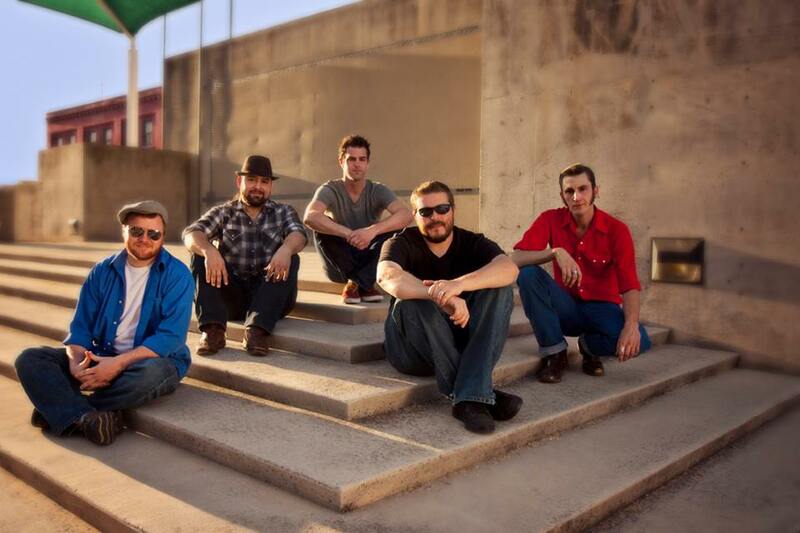 I chatted with Jim Rhea of The Hillbenders about their career so far and their love for The Who. My mother for her persistent positivity and support for everyone around her. Young bands that give their music the respect it deserves. My son that makes me be a better person. Grew up in the Ozarks: Springfield, MO to be exact. Normal middle class kid with divorced parents. Railroad tracks behind my house where my older brother and I would explore and later smoke cigarettes. Found music as an early teen. Mom was encouraging and had all sorts of musical instruments around. Went to Phish shows in my late teens, got a broken heart…college, bands, and partying in my 20’s. Q: Is there a story behind the band name? It was either The HIllBenders, which was a play off of Hellbender (a amphibious creature found in the Ozarks) or The Walking Sticks (the logo would have been a walking stick carrying a walking stick). The banjo player wanted HillBenders and the mando player wanted Walking Sticks. They arm wrestled, Mando won, Banjo whined and threaten to quit…We became The Hillbenders. Q: Why did you decide to cover The Who? Our friend Louis Meyers was the visionary behind this decision. He wanted to do it for 20 some odd years, just waiting for the right time in his life and the right band to pull it off. He gave us the opportunity and we all trusted him. We lost him suddenly a year after it’s release. He is missed and loved by us and many. Q: What is your favorite song (in general) to perform and why? Q: Are you excited about your show at Rams Head Annapolis? Yes, this was a room that Louis insisted on doing with TOMMY so I’m happy to be getting that chance. 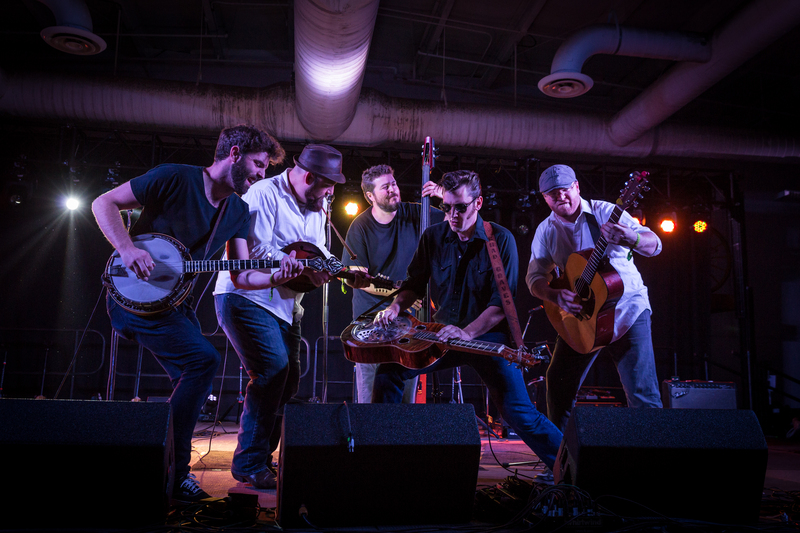 The HillBenders headline Rams Head Annapolis Friday!